When it comes to spacious vehicles, there are quite a few options available to buyers. You can always turn to a minivan, but that won’t be the preferred option for those who want to have a bit of fun behind the wheel even when they have more than five passengers on board. For those consumers in Kentville, Nova Scotia, why not have a look at the 2016 Honda Pilot or the 2016 Mazda CX-9? When it comes to deciding between the 2016 Honda Pilot in Kentville, Nova Scotia, and the 2016 Mazda CX-9, it comes down to needs and wants. 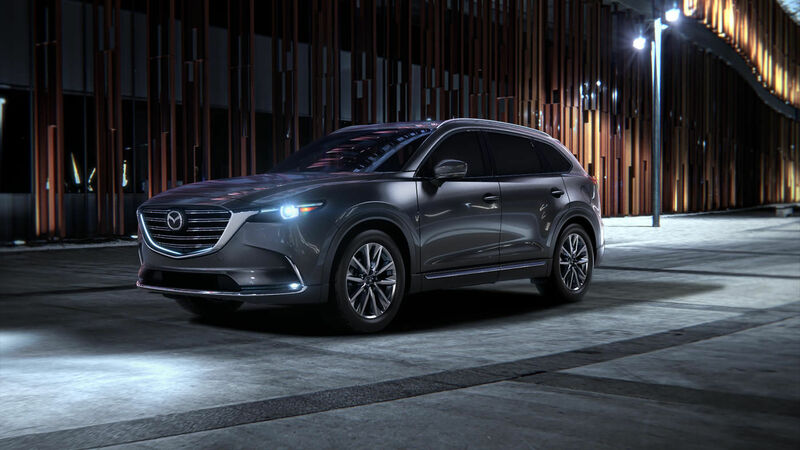 Both midsize SUVs are spacious and both feature plenty of power under the hood, but only the 2016 Mazda CX-9 can claim to be the most fuel-efficient vehicle in its class. 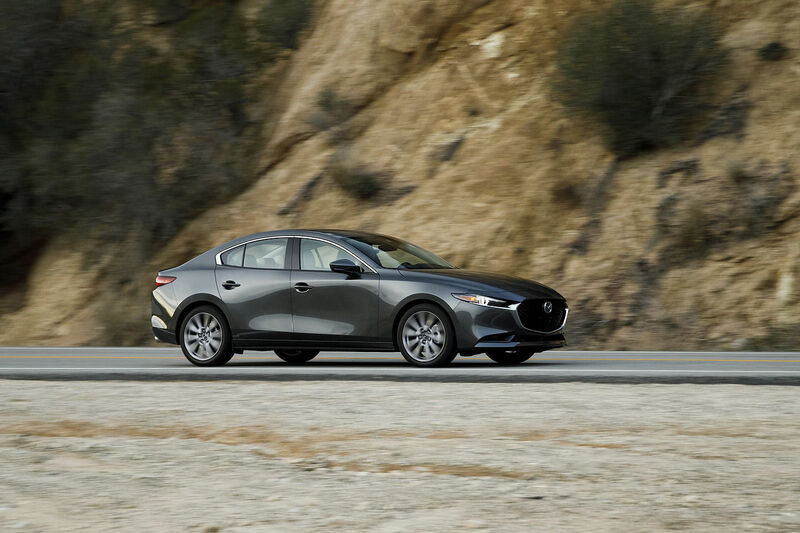 That’s because it is the only model to feature a Dynamic Pressure Turbo 2.5-liter, four-cylinder engine that provides 227 horsepower and 310 lb-ft of torque. 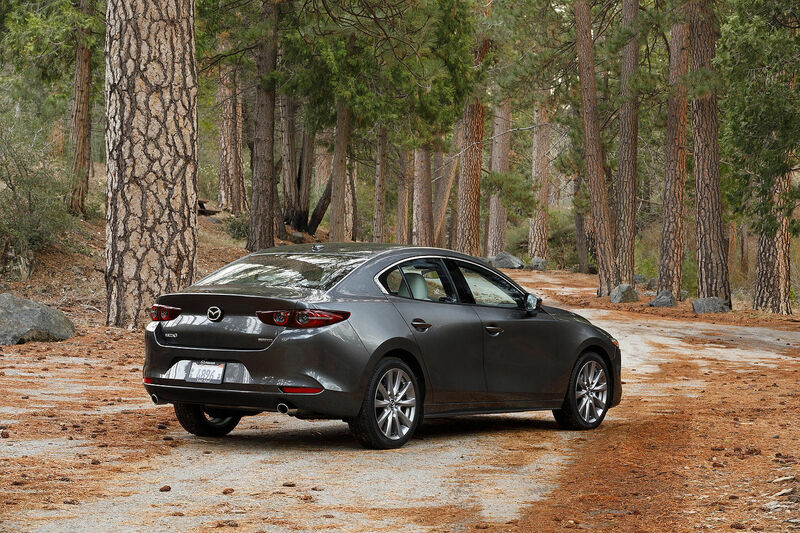 The CX-9’s engine is capable of varying the level of torque in different situations, making sure you always have plenty of power when you need it, but aren’t burning fuel for no reason when you don’t. This makes the 2016 CX-9 quite the capable vehicle in Kentville, Nova Scotia. To learn more about how the 2016 CX-9 stacks up to the 2016 Pilot, contact us today at Kentville Mazda!